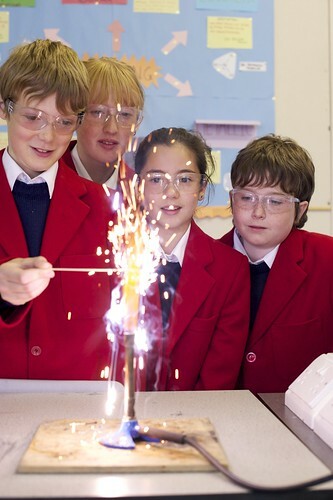 Independence allows innovation to flourish and it is this independence that is the key to the successful teaching and learning found in HMC independent schools. 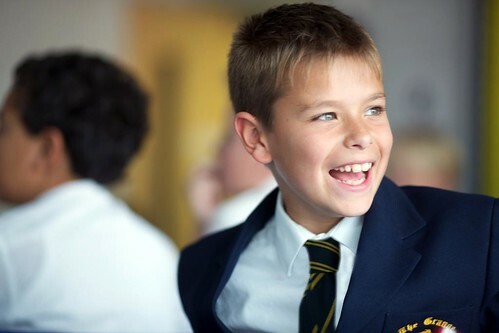 Teachers in HMC independent schools are free to devise their own curriculum and examinations. They work in a liberated environment and are free to show sustained initiative in the field of curriculum development. HMC has a long tradition of leading the way in educational innovation, a proud hallmark of our schools since 1869. 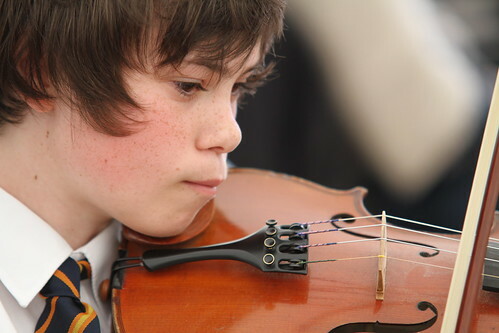 In the sixth form, in addition to A levels, the IB (International Baccalaureate), Pre-U, AQA Bacc, EPQ (Extended Project Qualification), BTECs and in Scotland, Advanced Highers are all options offered in our schools. 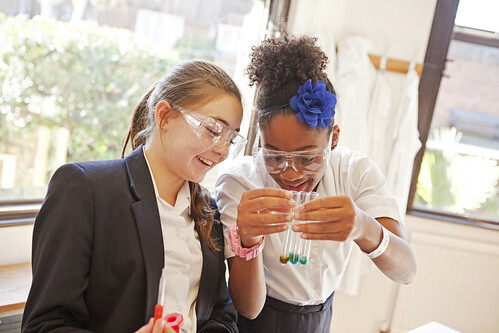 At Key Stage 4 the IGCSE is offered, and some HMC independent schools are leading the way in curriculum innovation by developing their own qualifications, which are fully recognised by leading higher education institutions. 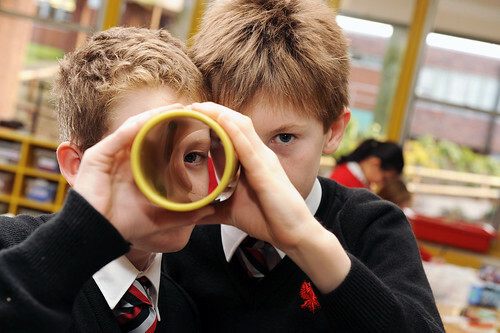 BACs are designed to fulfil our central educational aim of developing inquisitive thinkers. The content is broad and stimulating, offering cross-curricular opportunities and being suited to a wide variety of learning styles. 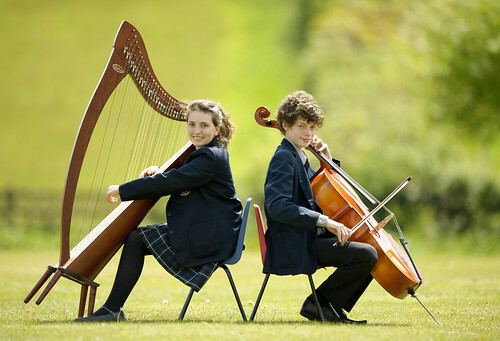 Bedales has created a unique curriculum with a range of innovative courses designed to complement a core of GCSEs. 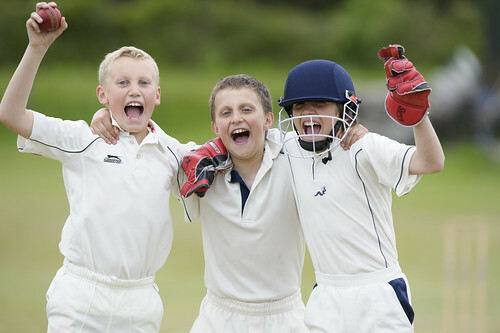 Bedales students combine five to seven GCSEs with other courses, many of which are Bedales Assessed Courses (BACs) which offer highly stimulating programmes for students and staff. 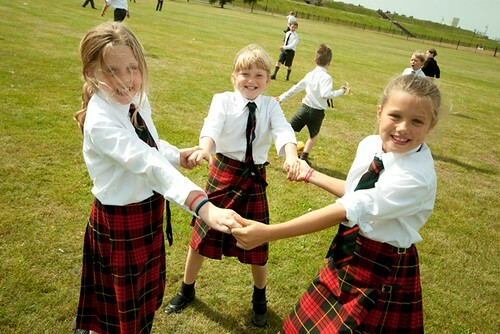 BACs are devised by Bedales departments to combine rigour with flexibility, and to allow scope for individual exploration within a clear syllabus framework. Please click here for more information. 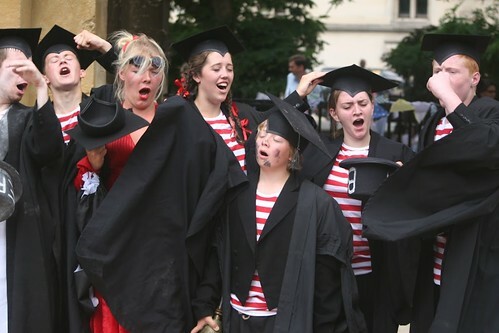 Sevenoaks School pursues its own School Certificate in English Literature, fully recognised by UCAS. The course develops skills that prepare students effectively for the IB Diploma in the Sixth Form and for university study. 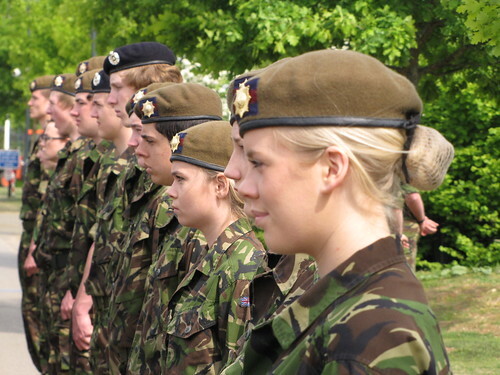 Critical thinking, research skills and a sense of enquiry, as well as a focus on international awareness are some of the important characteristics that inform the way the course is taught. Please click here for more information. We have found the extended project is genuinely ground-breaking and transformational. 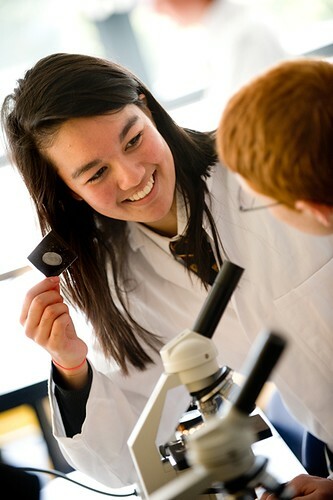 The EPQ (Extended Project Qualification) allows students to pursue research based projects in a range of subject areas. The qualification is equivalent in demand to A level and is recognised as such by UCAS. Outcomes from project work can include dissertations, investigations, performances or artefacts. 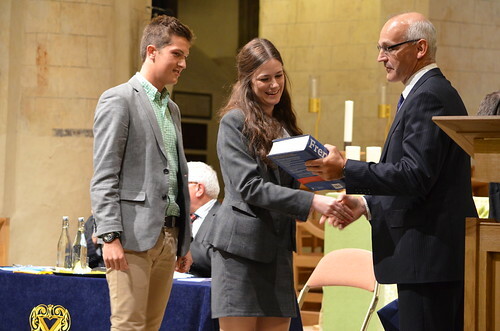 The EPQ has been welcomed by leading universities, which value the emphasis it places on the development of skills in analytic thought, independent learning, extended writing and presentation. 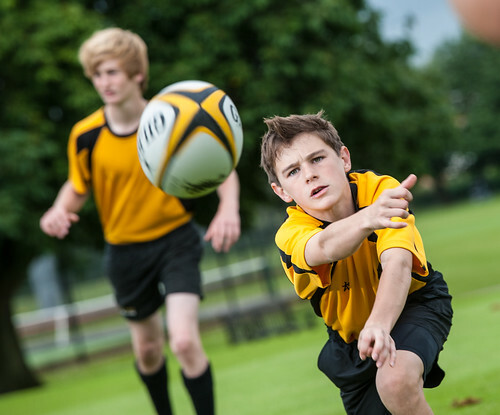 Rugby School has played a major role in pioneering the Extended Project nationally. The International Baccalaureate Diploma is an international qualification for students aged 16–19 that provides an internationally accepted qualification for entry into higher education, and is recognised by universities worldwide. The IB is a rigorous and demanding course, widely respected by independent schools and universities for its inclusion of “creativity, action and service”, its emphasis on personal reflection and the academic quality of its syllabuses. Most HMC "IB" schools offer A levels alongside. Rugby School was also closely involved in the development of the Cambridge Pre-U from its origin. The Pre-U is distinctive because of its academic stretch, its support for free subject choice in the sixth form and its endorsement of a diploma-style approach. It is academically robust and well supported by universities. The Pre-U is now taught in a number of HMC schools.